Hello and welcome to my official website! I am so excited to reach out to you and I hope and pray that I can inspire and encourage you as I pursue my passion in an acting career. You'll be able to keep up with me on the road, get the latest news, watch videos, and see photos. I hope you come back and visit often. Thanks. God Bless! 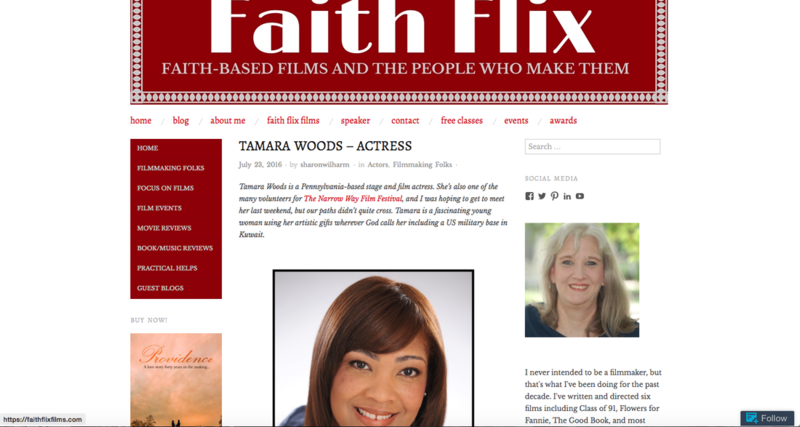 Tamara Woods embodies the role of Sarah Mapps Douglass in her latest film "Sisters In Freedom". 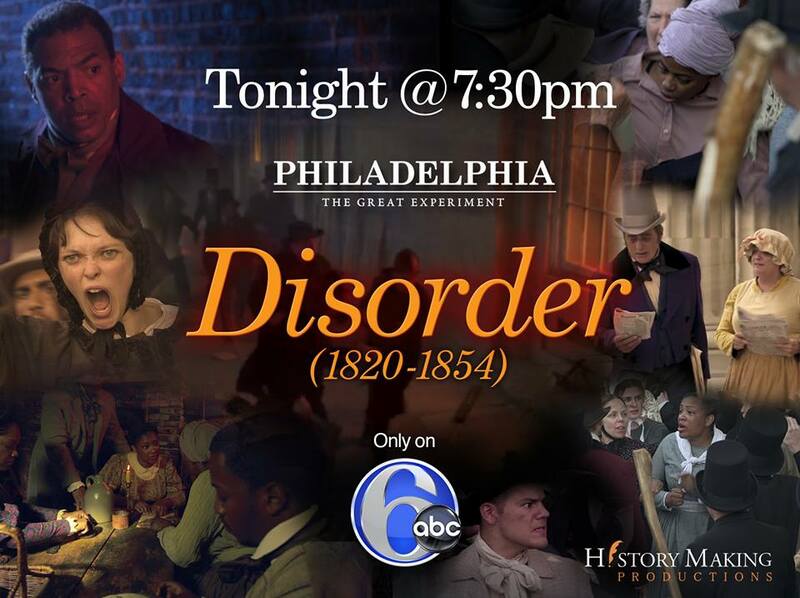 This film tells the extraordinary story of black and white women of Philadelphia who worked together to create America's first organized female political force, and to abolish slavery. 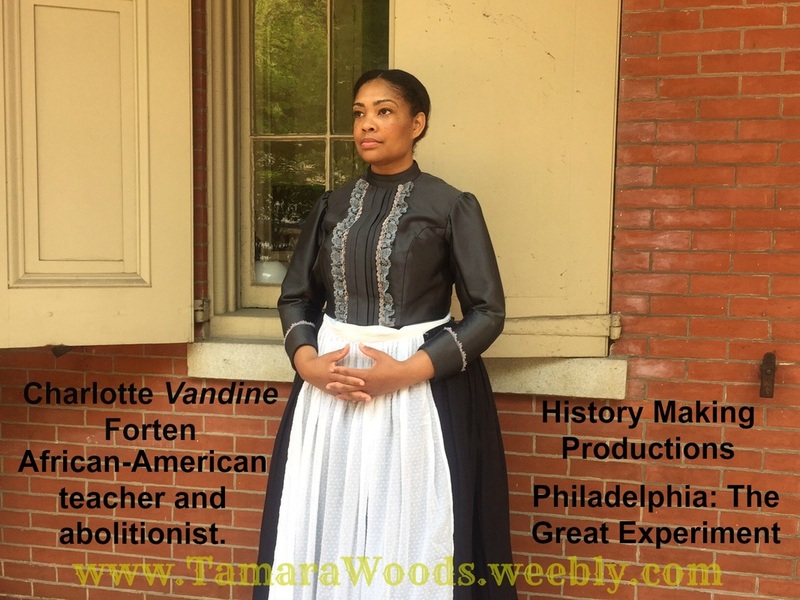 It was an honor to be offered and play the Principal role of Charlotte Vandine Forten from HISTORY MAKING PRODUCTIONS in their upcoming award-winning documentary series PHILADELPHIA: THE GREAT EXPERIMENT broadcast on 6abc. Charlotte Forten, an African-American teacher, nurse, and abolitionist. On December 10, 1805, she married James Forten, becoming his second wife. With her husband and their daughters, she was an active member in the Philadelphia Female Anti-Slavery Society. Thanks to Sam Katz of History Making Productions, and everyone for watching. Your love and support is appreciated! 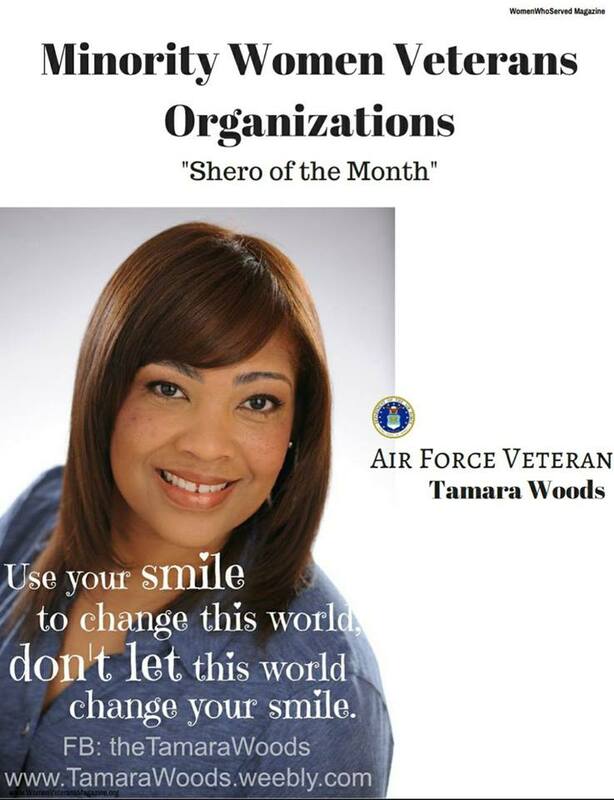 Tamara Woods is "SHERO OF THE MONTH"
I am excited and honored to be selected as the lead actress in A Jillian Bullock Film with lead actor John Joseph Quinlan and all the other fantastic talented men and women on board. I'm excited and honored! 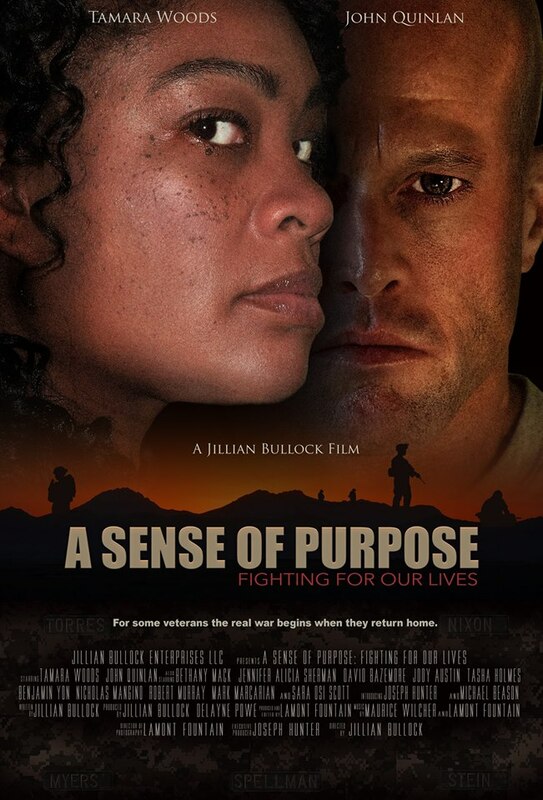 Please support this upcoming movie, 'A Sense of Purpose: Fighting For Our Lives', which deals with PTSD and military sexual assault. Men and women fight, and die, each day doing their job protecting the freedom of people in the United States and other countries. 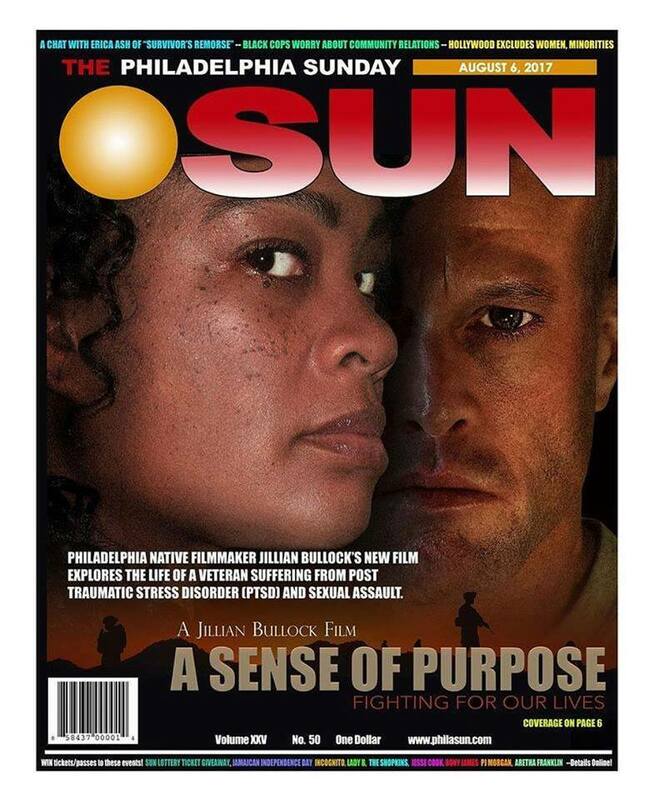 For those who make it home, veterans often begin another fight in their minds. 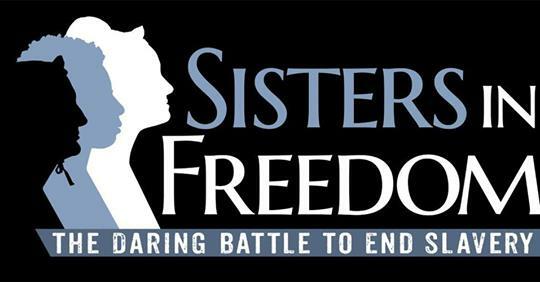 Whether they have a physical or a mental injury, or both, they need our help. They did their duty, now let us do ours by promoting this film. Support now by viewing the trailer and leaving a comment on YouTube. Also please follow, like, and subscribe to our pages. This is an awesome project that will impact so many lives. ​God is working it out! ​#Breakout2016 This is awesome! "As an authentic servant leader we are to work unto the Lord not with eye service, as men-pleasers, but in sincerity of heart, fearing God. I thank God for given me the spiritual gift of serving. It allows me to express the love of God to make a meaningful difference in someone’s life. 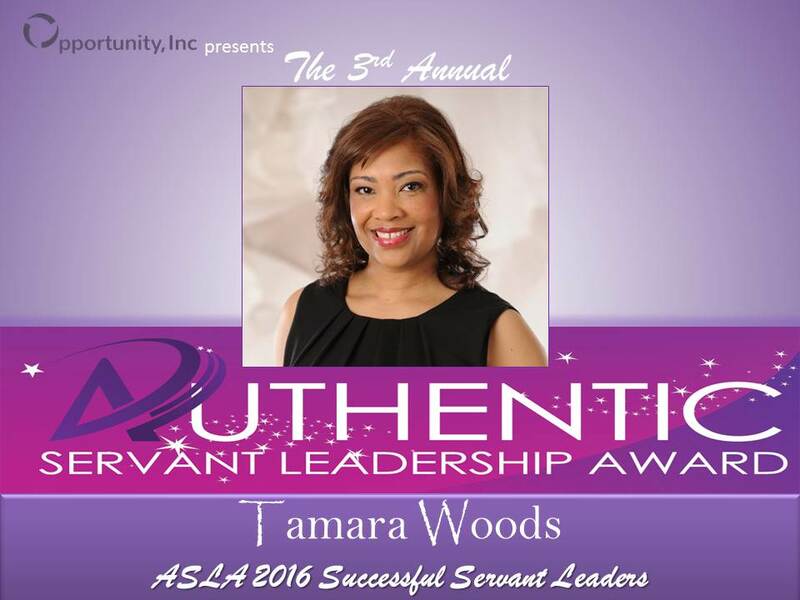 Woods had the opportunity a year ago to meet a lovely couple, The Webbs, who are creating unlimited and favorable opportunities for advancement through their business “Opportunity Inc.” Dr. Latisha Webb shared with Woods how the Authentic Servant Leadership Award Ceremony begun and Woods caught on to the vision and immediately volunteered to serve and honor the ASLA 2015 honorees. 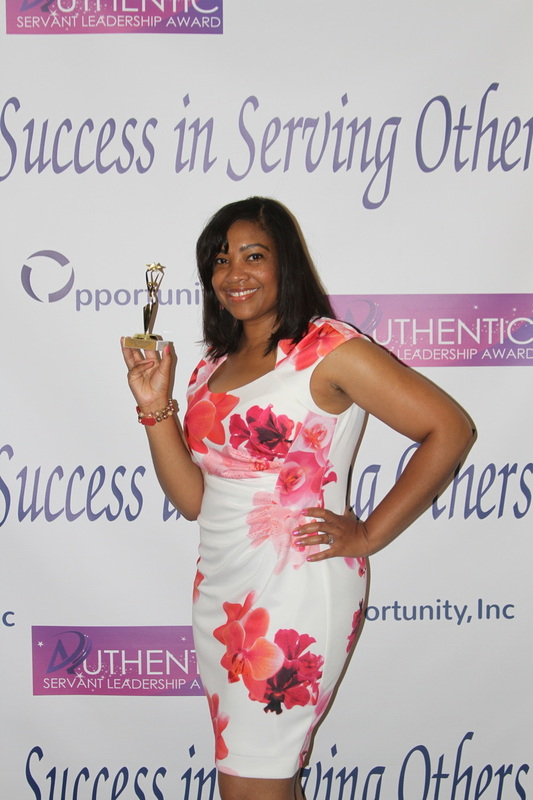 “The news never promote positive events such as the Authentic Servant Leadership Award which promotes Founders, CEO, Business Owners, Entrepreneurs, and Entertainers whose mission is to transform lives. I had to be on board!” Woods says, “The Word of God tells us in Romans 13:7 7 Render therefore to all their due: taxes to whom taxes are due, customs to whom customs, fear to whom fear, honor to whom honor.” The ASLA does just that honoring many individuals who are serving in their communities and places of worship with a social consciousness to create conditions for advancement and personal transformation.